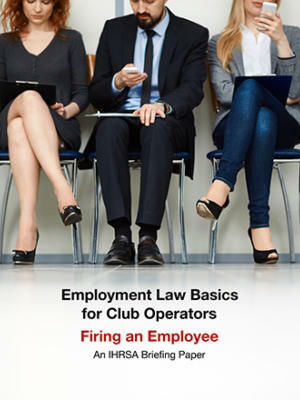 Find the answers to 10 commonly asked questions regarding recruiting and hiring excellent employees in this briefing paper. You’re ready to recruit and hire some fantastic employees to join your team. That’s awesome! Go you! You’re going to find some awesome team members. 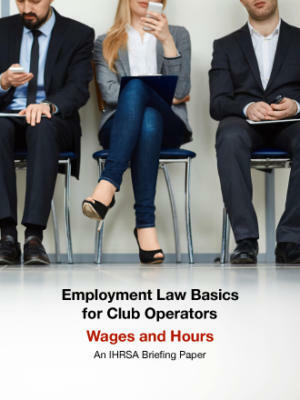 Although, before you start taking resumes and conducting interviews, you need to be aware of your legal responsibilities as a club operator. Okay, how many laws and regulations can there really be on recruiting and hiring an employee? Well, many employment issues are regulated on the state and national level, and in certain cases, the state law supersedes the federal law. 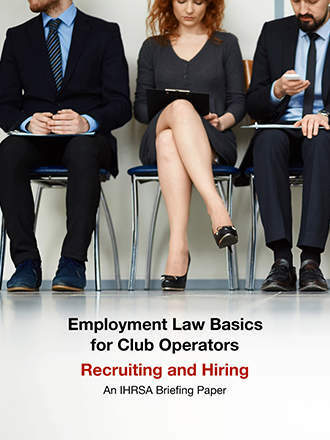 This briefing paper addresses 10 commonly asked recruiting and hiring questions and should alert you to issues you may need to explore further. 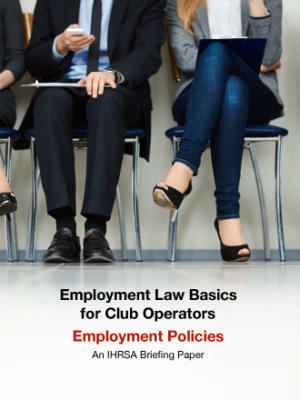 Now, before you download this briefing paper, it’s important to note that this document provides you with information applicable to all club operators who want to know the basics of employment laws concerning recruiting and hiring. However, it should not be considered legal advice. 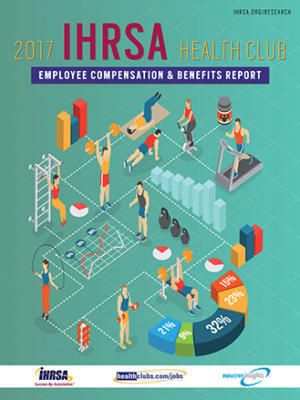 If you have questions after reading this briefing paper, you can always call IHRSA to see if we have additional information, but sometimes your best next step will be to seek the advice of a qualified attorney. If it does come to that, feel free to share the briefing paper with your attorney. It could cut down on your attorney’s bill since it starts the research for them.